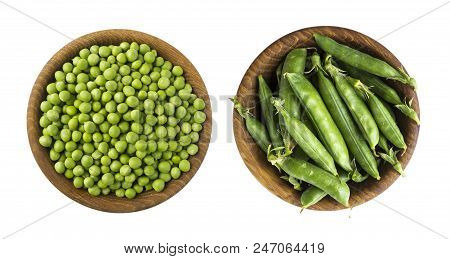 I am of the generation whose parents would always say,” clean your plate, finish your food” .There are many nights at the dinner table when peas would mysteriously roll off the plate and make their way onto the floor. Fortunately, there was always a dog there happy to eat the evidence. But nowadays, peas are making a comeback, and they warrant another look. PEA PROTEIN MILK- The new kid on the block it has 10 gms of protein/cup and MORE calcium than cow’s milk. So, when it comes to getting healthy, we all have plenty of options. Keep searching until you find the one that works for you!